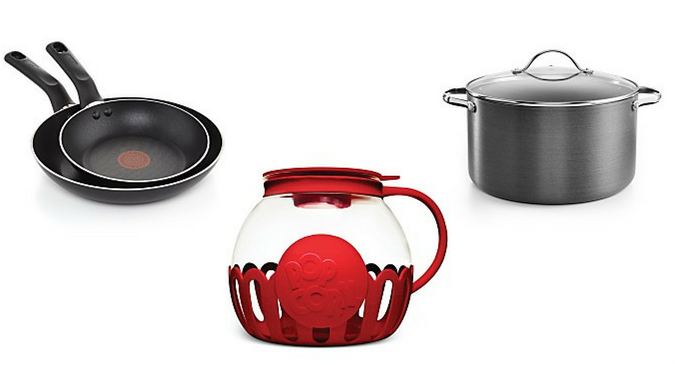 Regardless of whether or not you are cooking this Thanksgiving, you will want to pay attention to these Macy’s Black Friday Doorbuster Deals: Kitchen Edition. 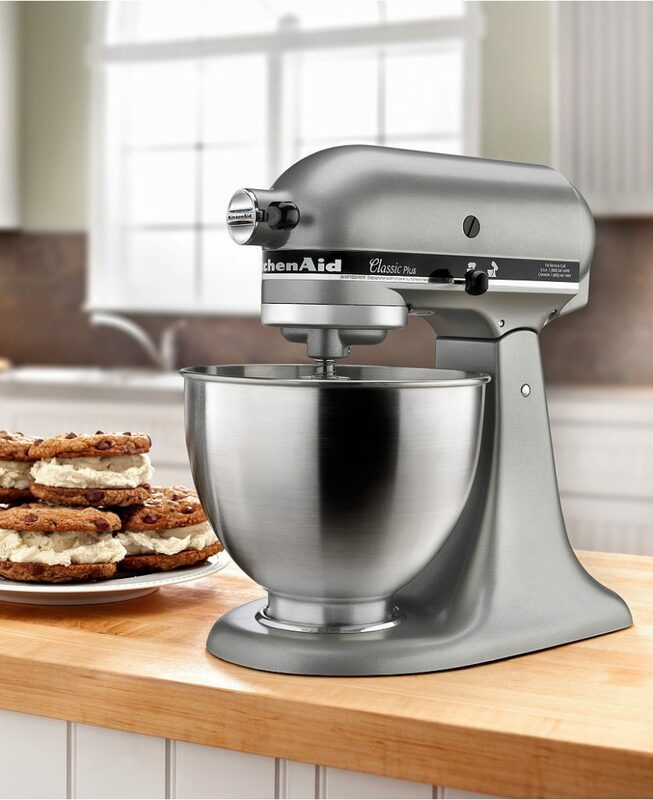 I wanted a new KitchenAid Stand Mixer for quite some time and on Black Friday last year, I finally bought one. TRUST ME, this is the BEST PRICE you will find on these all year…and I have done my research. I use it for so many things, I can’t imagine my kitchen without it. When I got married, this was one of the first things I registered for at Macy’s. I just love the bright colors that make every meal look festive. 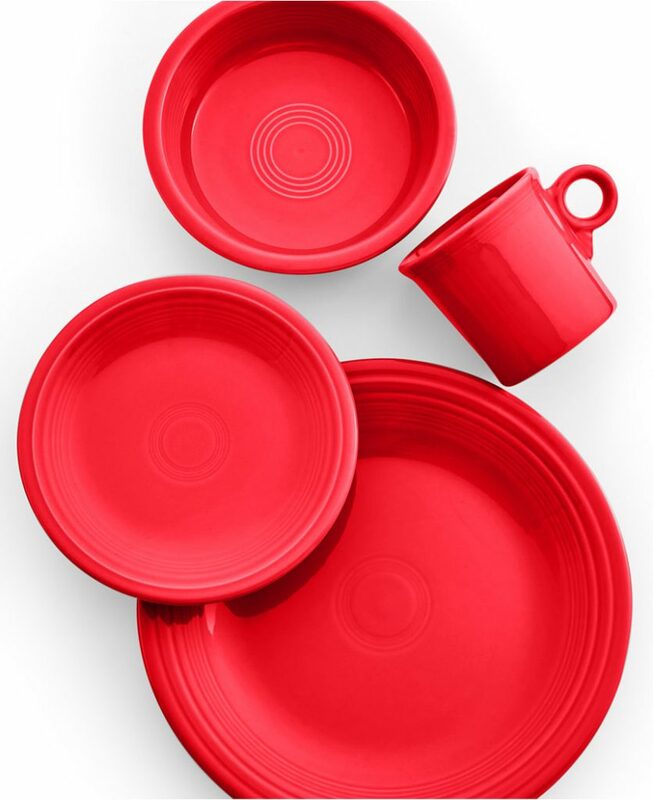 If you’re looking for a way to infuse spirit into your holiday feast, you’ve found it with Fiesta Ware. Last year, this same set was $29.99 – I didn’t think Macy’s could ever beat that price! I still have a similar cookware set I bought from Macy’s while in college over twenty years ago! I remember thinking, “This will never last, but it’s such a good deal, it doesn’t matter”. Low and behold, my teenage daughter is now cooking and making pasta out of the same pots and pans I started out on and continue to use to this day. 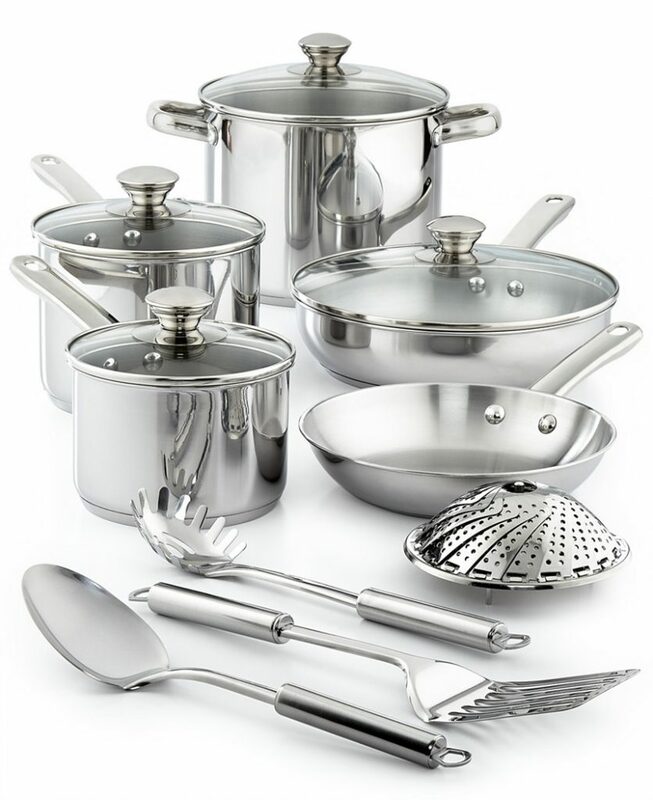 You may see pans and pots in this picture, but this is just one of many kitchen items that will be $9.99 after a mail-in rebate if you take advantage of the Black Friday Doorbusters. You can discover them all by checking out 17 cookware items under $10 and 6 small kitchen appliances for $9.99. I know I told you to make sure your kitchen is stocked with these kitchen doorbuster deals, but at $9.99, any of these would make an incredible hostess gift or holiday present too. But remember, to get these great deals, you need to shop the Macy’s Black Friday Doorbusters starting online on Wednesday, November 22. Go ahead, set a reminder on your smartphone now and you might just get everything checked off your list before the turkey goes in the oven on Thursday!